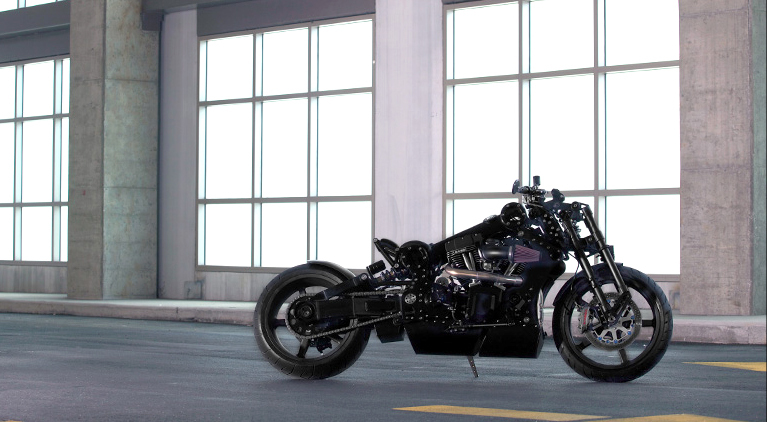 Confederate Motorcycles have released these stunning new photographs of their P120 Black Flag Limited Edition. These photos are likely to spread across the internet faster than the bike itself. The Black Flag is built using all-black carbon and aircraft-grade aluminum monocoque backbone chassis. Some other features include carbon ceramic brakes, carbon wheels, fully adjustable suspension and a hand-built close-ratio five-speed gearbox. 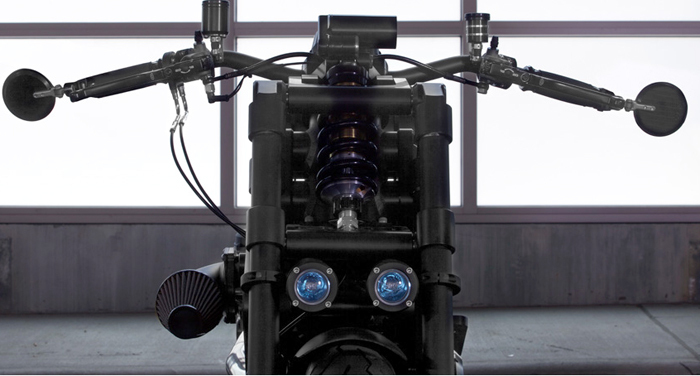 It’s powered by the same 160hp V-twin engine from the original P120 Fighter. Only 13 will be made and their is only 9 available for purchase – so hurry if you want one. But be warned, you may need to remortgage your house because the price is expected to be close to six figures. Check out the full spec list on the Confederate site.